YORKVILLE, Ill. -- Illinois Gov. 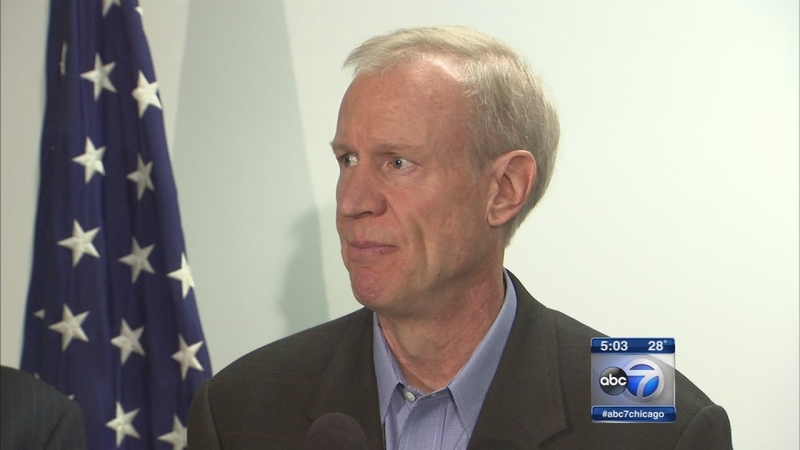 Bruce Rauner has declared a statewide harvest emergency to help agricultural workers hit hard by rain-related delays. Rauner's office says federal statistics show that the Illinois corn harvest at the end of October was 17 percentage points behind the year before.